Is the Post Office Open on Labor Day 2017? With school just starting and everyone getting back into a set schedule, it is difficult to remember some Federal holidays, like Labor Day. These Federal holidays can creep up on you, especially when they land on a weekday. This year Labor Day falls on Monday, September 4. 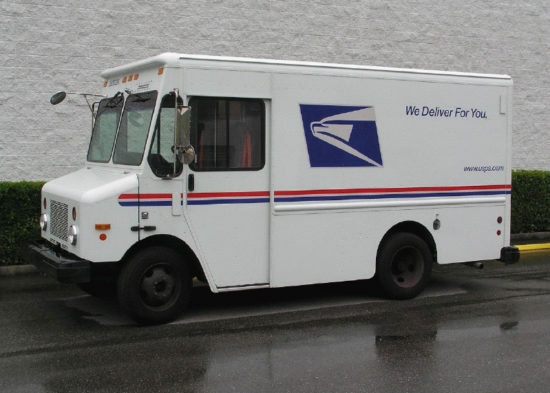 The United States Postal Service (USPS) is typically open on Mondays, however, because it is a government-run business, USPS usually closes on Federal holidays. So, will the post office be open on Labor Day 2017? Is the Post Office Open on Labor Day? No. The post office will be closed on Labor Day. Labor Day is a Federal holiday and because the post office is part of the Federal government, post offices will observe the holiday and be closed on Monday, September 4. Physical post offices will be closed and there will be no mail delivery on Monday either. Like banks and credit unions, the post offices will be closed on Labor Day. You won’t be able to interact with a USPS employee on Sunday or Monday this week. However, there are a few ways that you will still be able to use the post office’s services. A majority of post offices have drop slots which allow you to drop off mail so that it may be processed for delivery. Post office boxes can also be accessed when the post office is closed so if you have a PO box you will still be able to get your mail. Some locations also have package weighing machines in the lobby area as well. This will allow you to calculate the cost of sending a package and purchase postage for items you’d like to send. 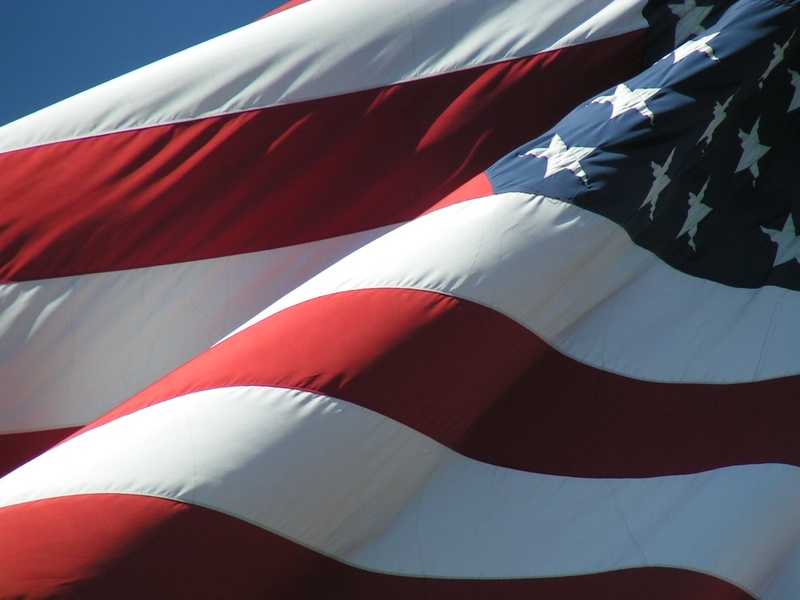 If you are wondering what services will be available to you on Labor Day it will depend on what services are regularly available 24/7 at your post office location. This can vary location to location so if you have not used these services before you may want to call and verify what USPS services will be available to you on Monday, September 4. Is the Post Office Open Labor Day Weekend? While post offices will be closed on Labor Day, will the post office be open over the Labor Day weekend? Again, this will depend a lot on your local post office. Most post offices will be closed on Sunday, September 3 because they are typically closed on Sundays. If your local post office is usually open in Saturday, it should be open on Saturday, September 2. Since schedules and opening hours vary from location to location, it’s best to contact your local post office to confirm the exact days and hours it’ll be open over the weekend. Also see: What Are Chase Bank Hours of Operation? Are Post Offices Open or Closed on Christmas Eve 2016? As Christmas approaches, and letters and packages need to get out, people begin to wonder about the United States Postal Service (USPS) holiday schedule. Most people realize the post office will be closed on Christmas Day, but they aren’t quite as sure about Christmas Eve, the day after Christmas, and Christmas weekend. This is especially true this year with December 25 falling on a Thursday. Yes, the post office is open on Christmas Eve. 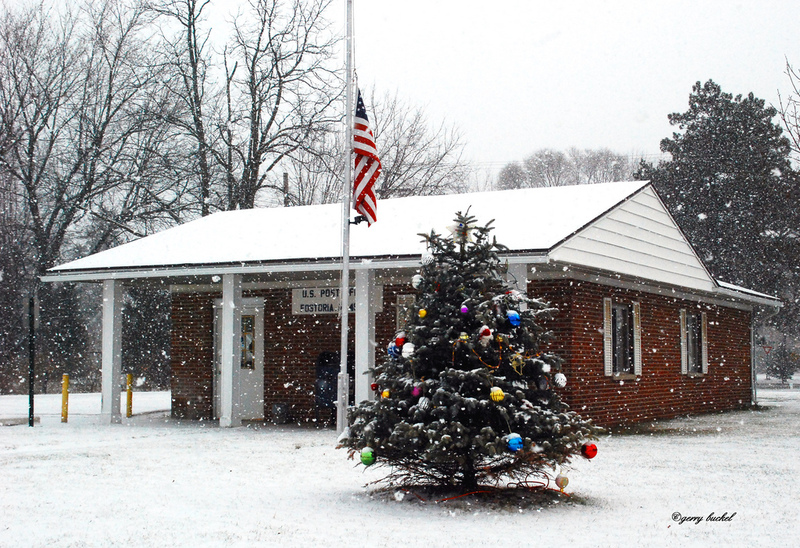 The post office is open on Wednesday, December 24, but it’s open for limited hours. That is, most post offices will close early on Christmas Eve, and will only be open until 12:00 pm. That means if you want help getting last minute packages out, you need to do it in the morning. Your local post offices should have their particular Christmas Eve hours posted, or you can call them to confirm. Mail carriers will be delivering mail on December 24, but the last pick up from blue post collection boxes around town will be 12:00 pm, even if they are marked with a pick-up time as later. Again, if you want your letter or package to get picked up on the 24th, you need to get it in the mail before noon. No, the post office isn’t open on Christmas Day. Christmas Day is an official federal holiday, however, it falls on a Sunday this year (a day postal workers normally have off). Because of this, Christmas will be recognized by many federal workers on Monday, December 26. The post office will treat Christmas Day much like they do a typical Sunday. There will be no mail delivery to your home or business on Sunday, December 25, 2016. No, the post office isn’t open the day after Christmas. The post office will resume its typical weekday hours on Tuesday, December 27, 2016. The Tuesday after Christmas will be considered a normal operating day for the USPS with post offices being open their regular Tuesday hours, and mail being delivered to both your home and office. While post office branches may not have postal workers available to help you after 12 pm on Christmas Eve, or at all on Christmas Day, you still may be able to perform some basic postal services on your own. For example, most post offices have a dropbox where you can deposit letters and packages. You can leave them, but they won’t be picked up until the next business day. More and more post offices are installing package postage weighing machines which will allow you to calculate the cost of postage for your mail on your own. They may also allow you to purchase postage. 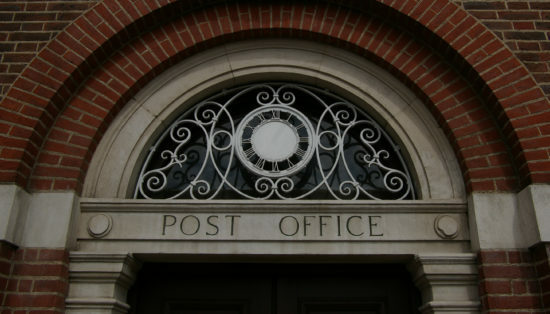 Post offices with PO Box areas may also be accessible even when the post office retail area is closed. What will be available depends on your local office and the services it has during its closed hours. If you aren’t sure what services are offered during closed hours, contact your local post office to find out. Will the post office be open over the Christmas weekend? Sunday December 25: No. The post office is closed Christmas Day. Monday, December 26: No. The post office will be open closed the day after Christmas. Tuesday, December 27: Yes the post office will be open its normal Tuesday hours. Yes, the United Parcel Service is open on Christmas Eve. The company will deliver ground, air, and international shipments as normal, but will only pick up air and international shipments (no ground shipments). UPS is closed on Christmas Day. Is Fed Ex Open on Christmas Eve? Yes, Federal Express is open on Christmas Eve, but some offices may be open limited hours and most of their office locations will close by 6 pm. Contact your local FedEx office location to confirm their hours. FedEx is closed on Christmas Day, except for their FedEx Custom Critical service which will be open.